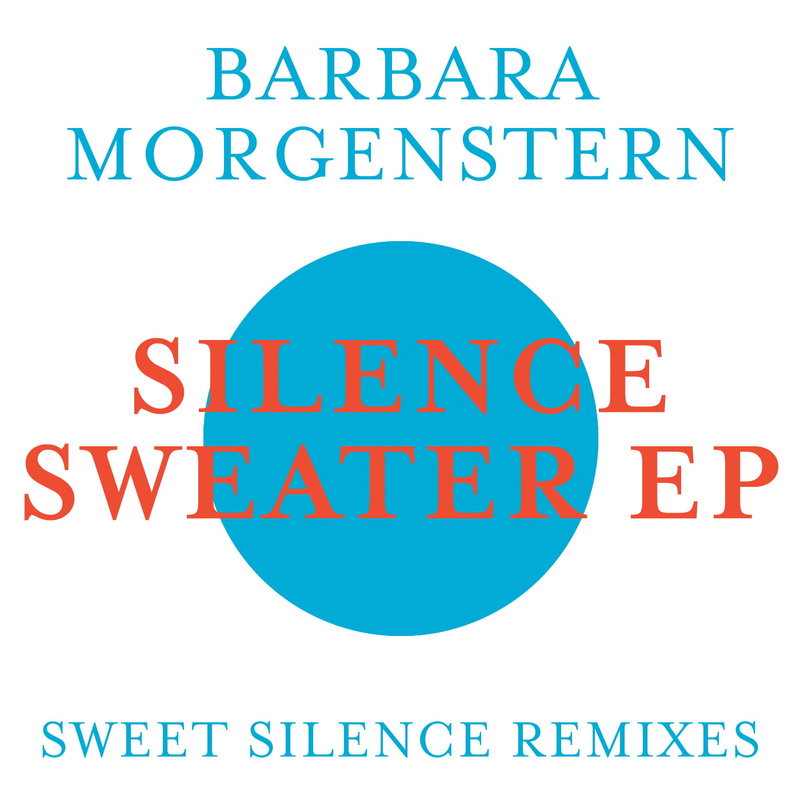 Originally taken from her recent album by the same name, Sweet Silence is the title track of Barbara Morgenstern's brand new EP on monika enterprise too: the Silence Sweater EP which features 4 exlusive versions of the song including 2 remixes and a choral adaptation. The remixes come courtesy of Shitkatapult founder T.Raumschmiere aka Marco Haas who also mixed the Sweet Silence album. Indeed he clearly knew the subject matter really well cause his two new remixes are the perfect interpretations. While his latest project SHRUBBN! Is a move towards a more experimental sound, Raumschmiere proves he still knows exactly how to fire things up for the the dancefloor with these smashing two remixes.Morgenstern has been leading her choir the Chor der Kuluren der Welt (Choir of World Cultures) for almost 5 years now. And the HKW house band have really found there voice on this beautiful choral rendition "Sweet Singing". The musical arrangement is also perfectly sparse and fuses harmonially with the choirs tender strains.Barbara rounds of the EP with a special extended mix of her new records title song. Its lifting rhythm and crisp electronic production combine with Morgenstern's upliftingly melancholy lyrics sung in that personal pop tone of hers and all come together to make a powerful culmination. 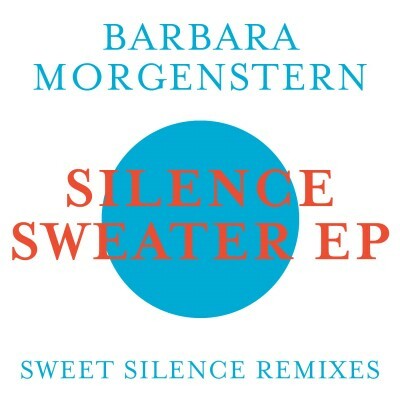 Sweet Silence is no less than the 6th album by Berlin based music Barbara Morgenstern. Like the Tremeloes, Morgenstern knows just how sweet silence can be. And certainly the extended play is as sweet as the album: this is one Silence Kid you'll wanna hear more of!